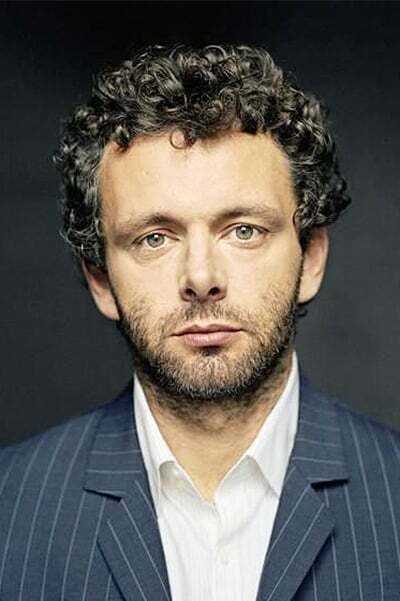 Michael Christopher Sheen, OBE (born 5 February 1969) is a Welsh film and stage actor. Having worked with screenwriter Peter Morgan on five films, Sheen has become known for his portrayals of well-known public figures: Tony Blair in "The Deal", "The Queen" and "The Special Relationship", David Frost in the stage production and film version of "Frost/Nixon", and Brian Clough in "The Damned United". He also played the Lycan Lucian in all three of the "Underworld" films, the vampire Aro in "The Twilight Saga: New Moon", and more recently, the role of Castor in "Tron: Legacy".